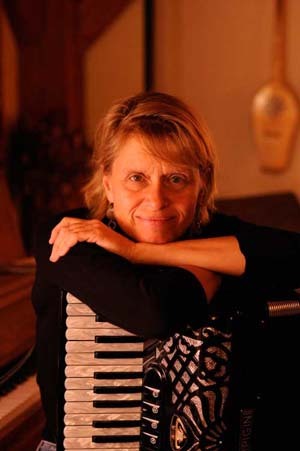 Mary Cay Brass, piano player, accordionist, is a renowned fixture in the thriving dance community of Northern New England’s Connecticut River Valley. As a dance pianist for the Greenfield Dance in Greenfield, MA since 1984, she is known for her great harmonic sense and her drive and groove combining elements of Irish drone-style accompaniment and the exuberant swing of French-Canadian music. Mary Cay has recorded with some of the best musicians in New England – Sarah Blair, Rodney Miller with Airdance, Becky Tracy, David Kaynor, and more. She has played and taught at camps and festivals throughout the United States, England and France.